Keep your home REFRESHING When you’re in need of Air Conditioning installation, maintenance or repair services, call HVAC Experts! Do you need professional help with your HVAC system? Fill out the form below and schedule an appointment with our experienced technicians. 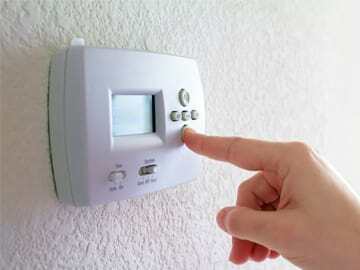 At HVAC Experts we provide professional heating and cooling services to all of our residential and commercial customers. We also care about the air you breathe indoors and we offer air quality testing and improvement services. Come home to a warm and cozy atmosphere.  Upgrade your heating system for more efficient heating or have our professionals take a look at it as we offer great furnace maintenance services. There is no better feeling in the middle of summer than having fresh cool air flowing through the vents in your home. 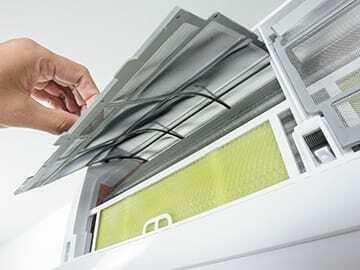 Find out how you can get that with our cooling installation and maintenance services. Reduce the amount of dust and air pollutants in your home with our duct cleaning, indoor air testing and improvement services. 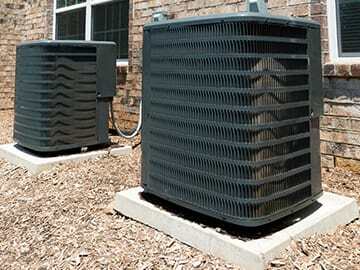 HVAC Experts provide high quality residential HVAC solutions in the Greater Chicago area. 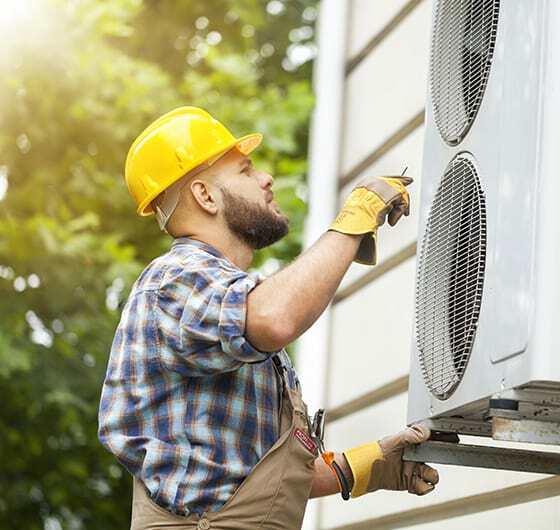 We are known as a meticulous, professional and knowledgeable team, and we can help with all your HVAC installation, repair and maintenance needs. To help our clients get HVAC systems for their homes, we offer a flexible financing program.  You can trust us to be there when you need fast and reliable help with your HVAC system as our 24 hour emergency service is always available. At HVAC Experts we care about our customers and provide high quality services to ensure their offices are comfortable and energy-efficient. 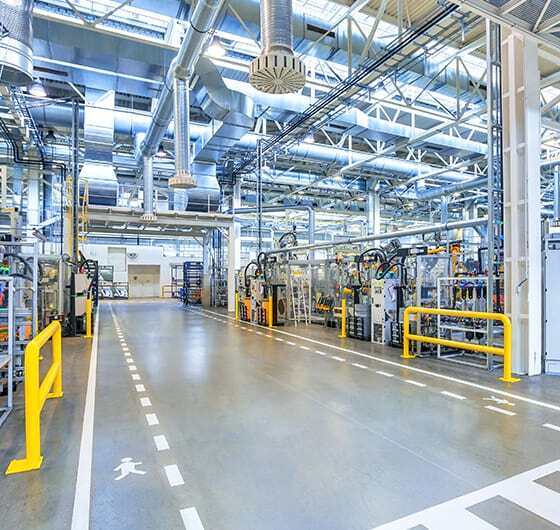 We offer consultations to help determine what size of equipment is needed and perform all our HVAC installation projects with careful attention to detail. No job is too big for our experienced technicians and we will gladly help you with all of your HVAC needs. 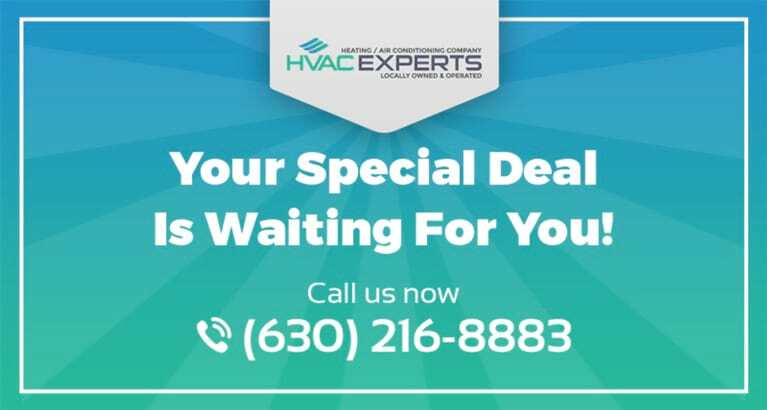 Contact us today and begin working with HVAC Experts. Why is My Furnace Making Noise? Save money with our special offers! 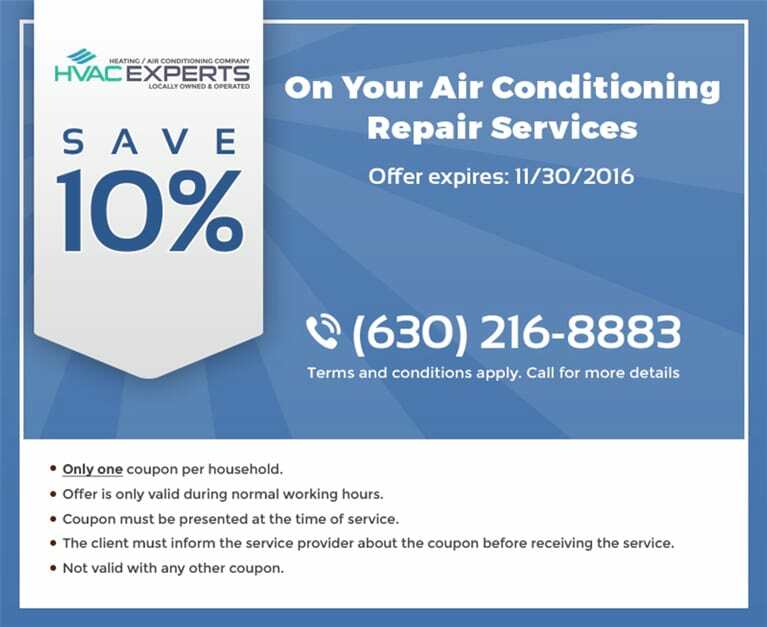 Check out our list of HVAC coupons and find out how you can save more on high quality HVAC services. Please, inform us about the coupons that you have before scheduling your appointment. Enter your email and get your coupon!